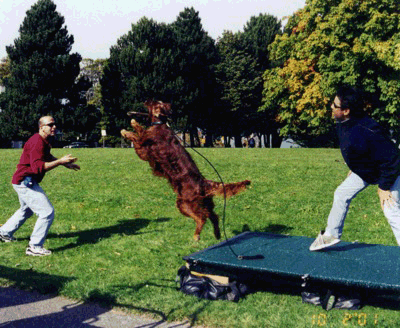 No other dog trainer certification course comes to you. One of the most unique aspects about our dog trainer certification course, is that we are the only one that actually travels to your location, and certifies your staff at your business. Owners of dog daycare businesses can spend literally thousands of dollars in airfare, hotel, car rental, and meals before they actually pay for the dog trainer certification for an employee or employees. When owners sign up for our course, they often tell us that our course alone costs almost half of what the total expenses would be for one person traveling to a location. And then the employer would have to pay the cost of the certification after that. With Joel Silverman’s Advanced Dog Trainer Certification Course, we travel to you and certify your staff, our expenses are included in the tuition, and we use your client’s untrained dogs, or untrained dogs from your favorite humane society or animal shelter.